The Maltese is one of the oldest and most adorable of the toy breeds. 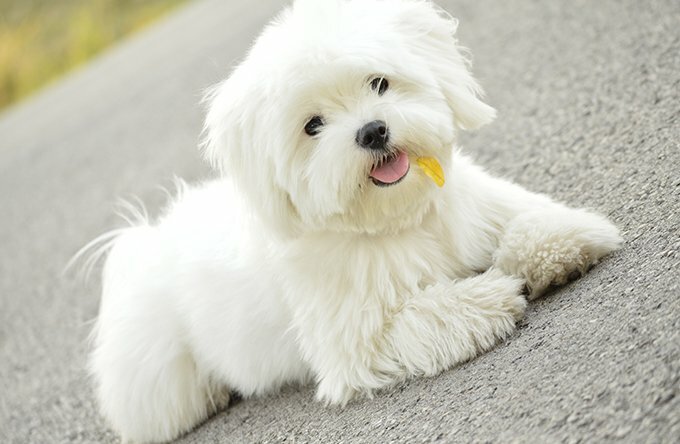 Clever, soft, and cuddly, it is no wonder why Maltese puppies are becoming more and more popular as pets. Thinking about adding a Maltese puppy to your family? Here are a few things to know about the breed as puppies. 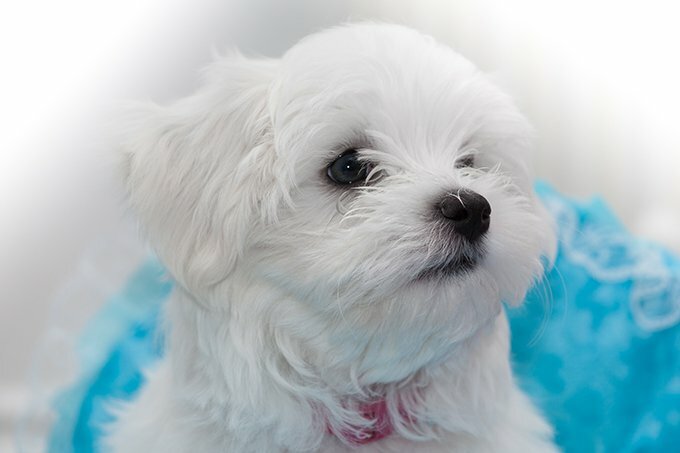 Maltese puppies are like sponges; they will soak up whatever behaviors or moods you convey to them. This means that if you baby them, you will have a puppy that grows into a dog that could have separation anxiety issues. On that same note, if you train your Maltese puppy early on, you will have an obedient, happy pup. 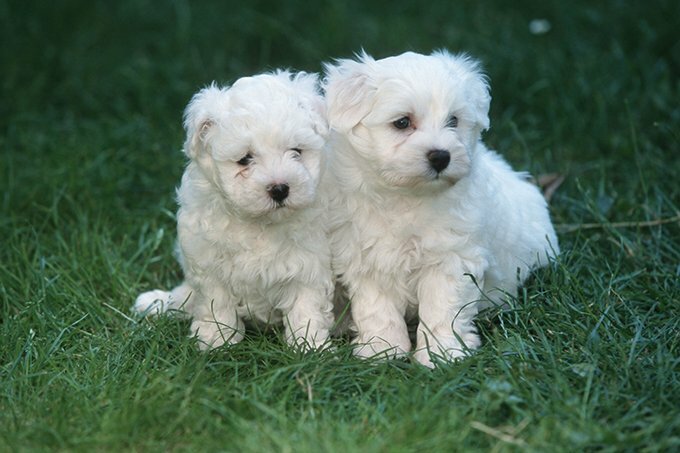 Maltese puppies are fairly easy to train, given their smaller size and their quick minds. Maltese puppies generally have a great temperment. They get along with other dogs, cats, and especially their human family. Some lines of Maltese can be a little more cautious and shy, and it is easy to see why given their tiny stature. Socialize your Maltese pup early on to help prevent the onset of anxiety around strangers. Maltese puppies were originally bred thousands of years ago to be companions to royalty, hence their white coat. The likes of the Maltese breed have been discovered on ceramics and other pieces of artwork from Ancient Greece and Egypt. In modern times, they still seem to have this royal flair. Back in 2007, the Maltese dog Take Trouble had a net worth of $2 million. Yes, you read that right. When real estate developer Leona Helmsley passed away in 2007, she left 12 million bucks to her pooch in her will. Take Trouble’s inheritance was cut down to $2 million by the government and she lived in style until her death in 2011. The Maltese is a breed that has a thick coat of hair as opposed to fur, which means minimal to no shedding. They are considered a hypoallergenic breed. 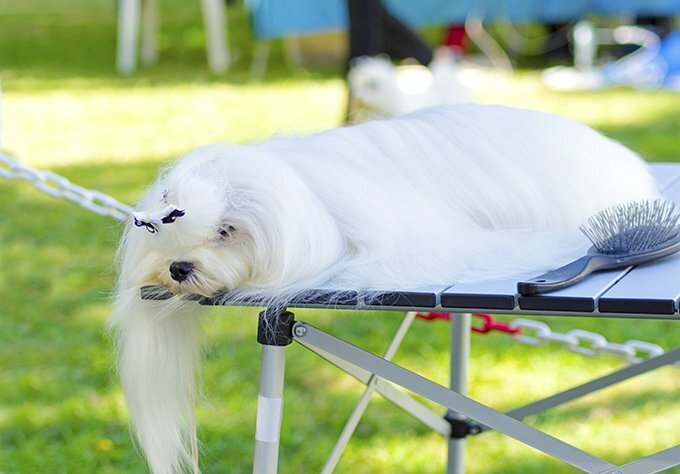 Although they don’t shed, their coats do require some maintenance and can get long and unruly without regular grooming. 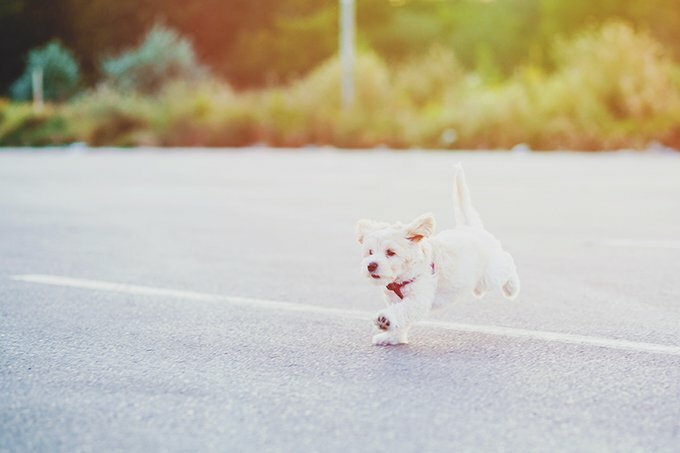 Despite their tiny frame and lack of wings, Maltese puppies seem to have the ability to fly. They have crazy hops and love to spring up on couches, beds, and right into your lap. While they can jump like nobody’s business, it is important to keep an eye on them during their acrobatic endeavors to make sure they do not jump from too high and hurt themselves. Remember, you can find just about any breed of dog you are looking for at a shelter or rescue. Look on Facebook for a Maltese Rescue groups in your area.